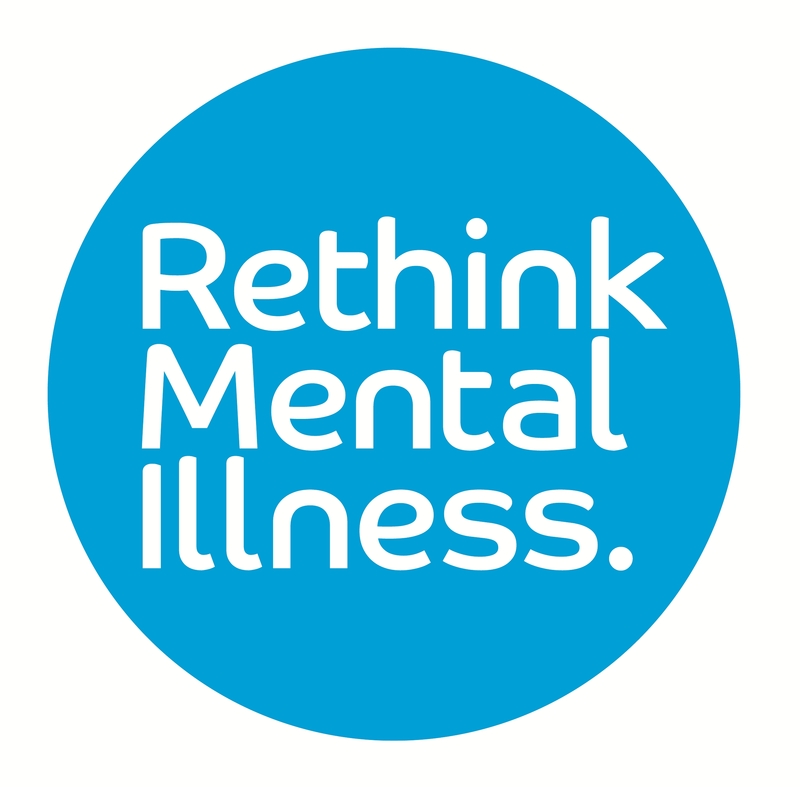 "“Improving mental health is everyone’s business – this is a message we need to make clear. While there has been some progress, far too many with mental health issues and their families, still continue to experience stigma and discrimination. We need to continue to work harder and crucially together, led by employers, service providers and communities, to change attitudes and raise public awareness to ensure mental health has equal value with physical health. In Leeds, one of our main aspirations is for everyone to have a fulfilling life, be able to achieve their goals, to live and work in an environment where they feel safe and valued. We are determined to make this vision a reality and to reduce health inequalities to make a real difference, particularly to the most vulnerable in our communities”"